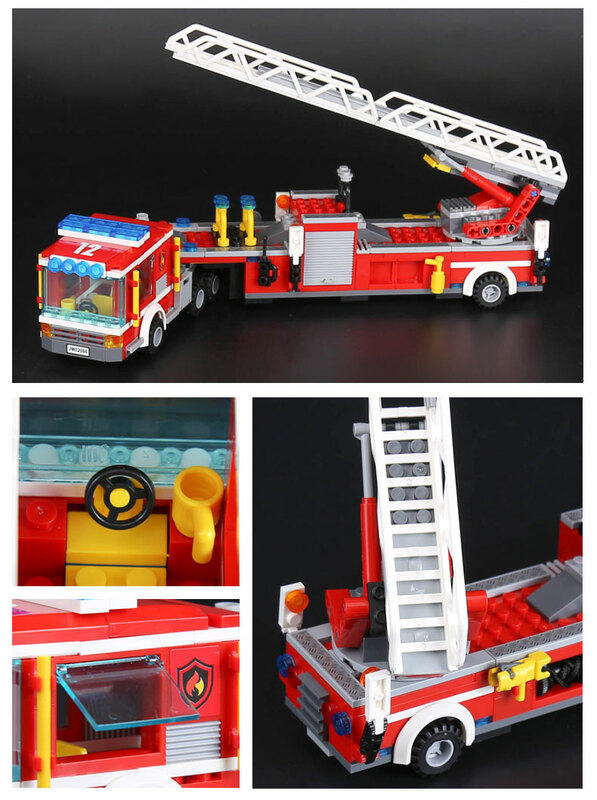 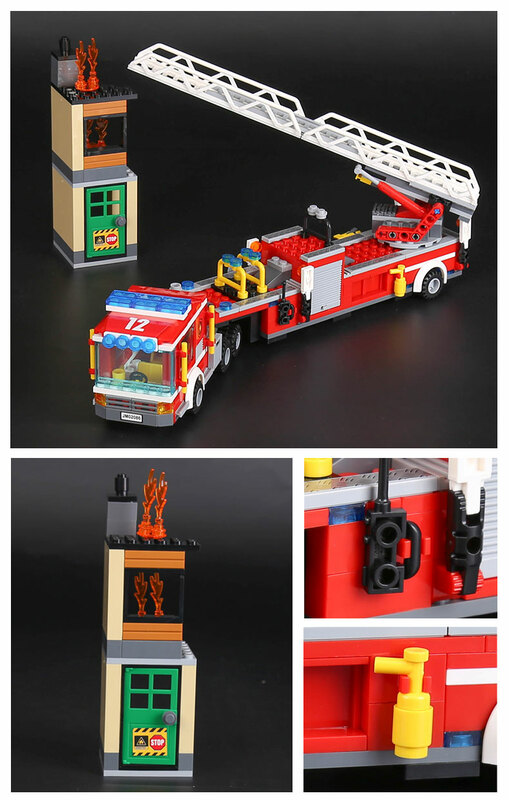 Come and exprience the new smooth block assembly of this Lepin The Fire Engine Set The set consists of 421 pieces and is designed for kids aged 6-60+. 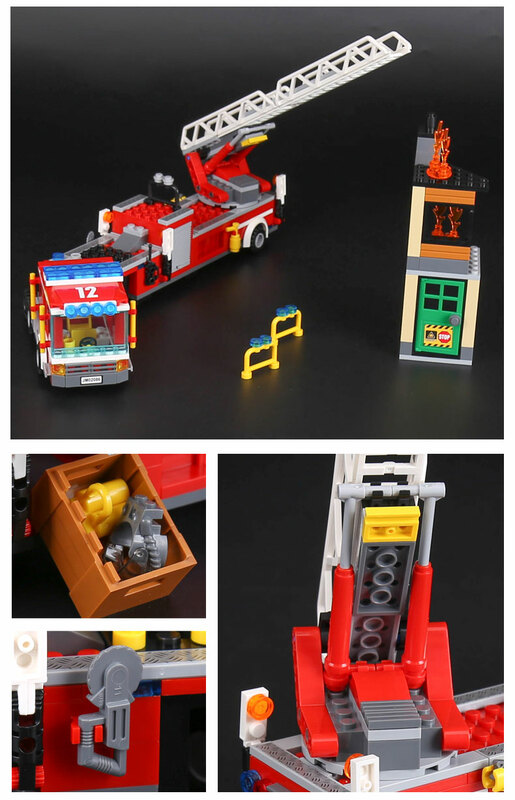 It comes with an instruction manual. 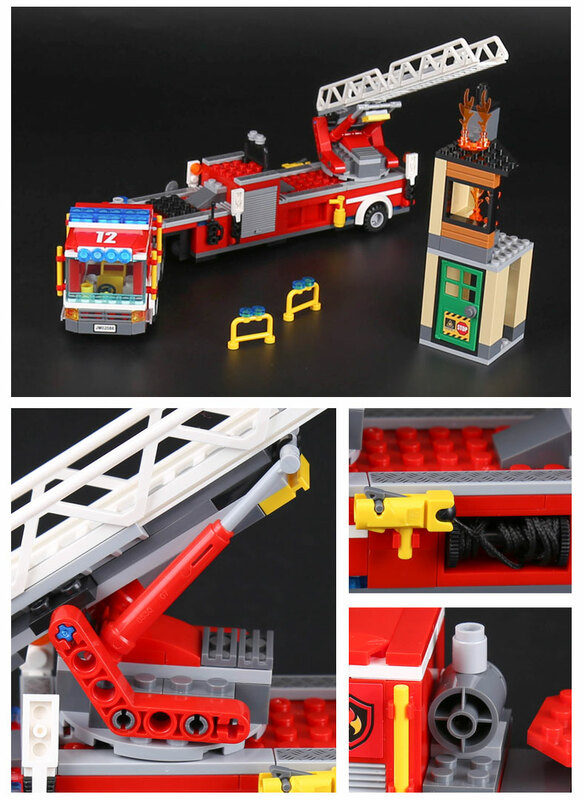 An engaging and challenging Fire truck construction that gives creative stimulation to the brain and mind.